Polls and surveys get all the big news headlines, but it is only qualitative research that can address some of the most difficult and important research problems. 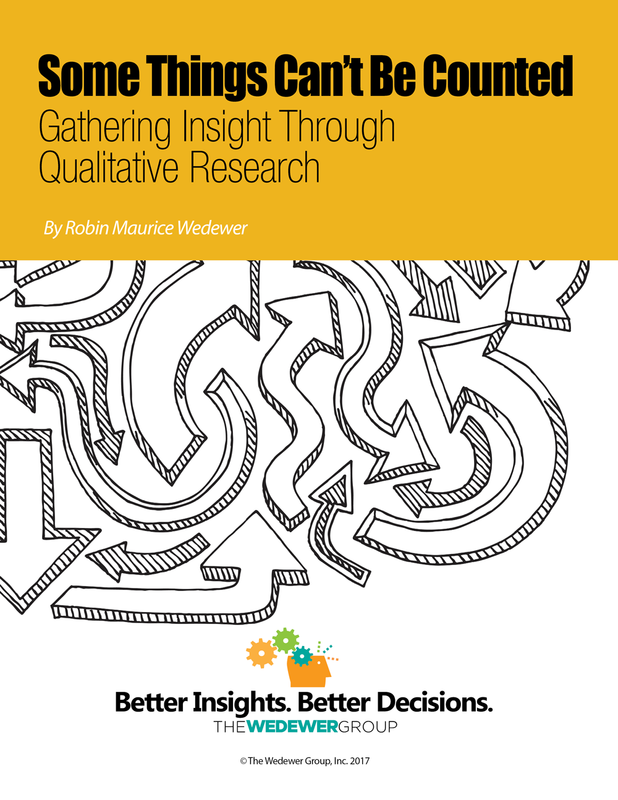 In Some Things Can’t Be Counted, Robin discusses when to use qualitative research and describes some of the new qualitative research tools available. What will you learn from this ebook? Your file is downloading now. Please add me to your email list for new content updates. Please contact me to discuss my research project.